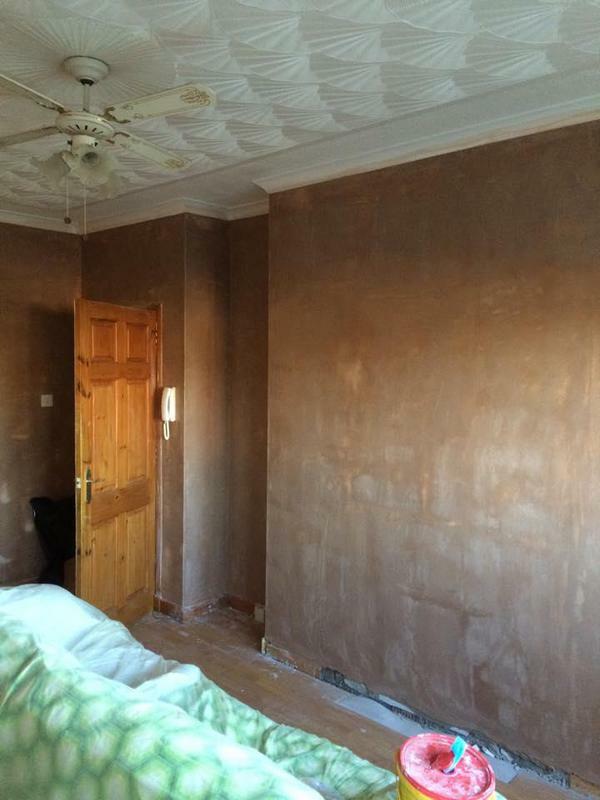 Fibrous Plastering in Motherwell. Covering Lanarkshire, Glasgow, Fife, and Ayrshire areas. 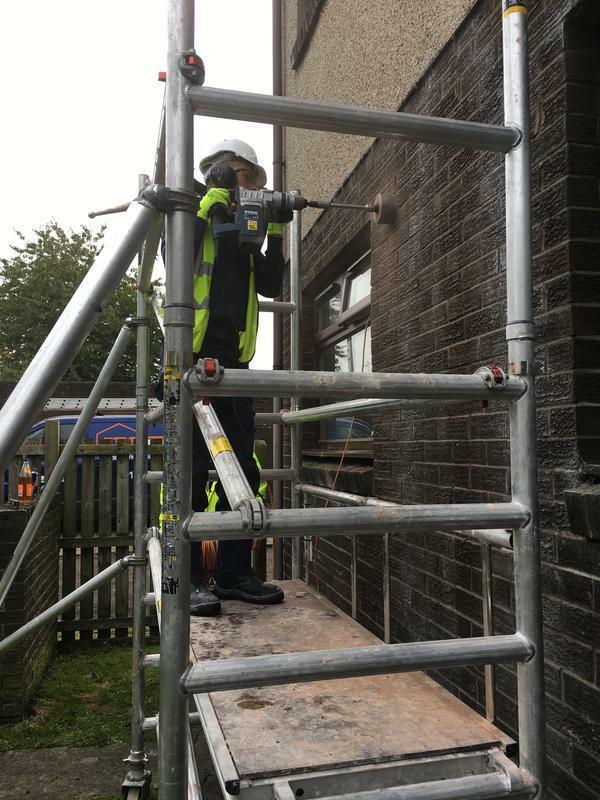 We carry out work throughout the Central Belt so no distance is too far. 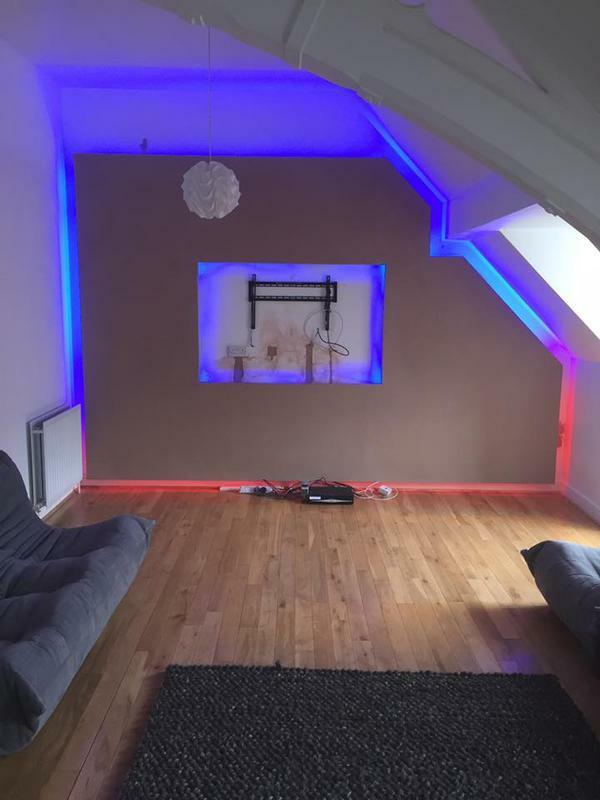 We are a trusted, professional business with a high reputation to uphold for being honest, reliable and taking pride in customer satisfaction, leaving happy clients. 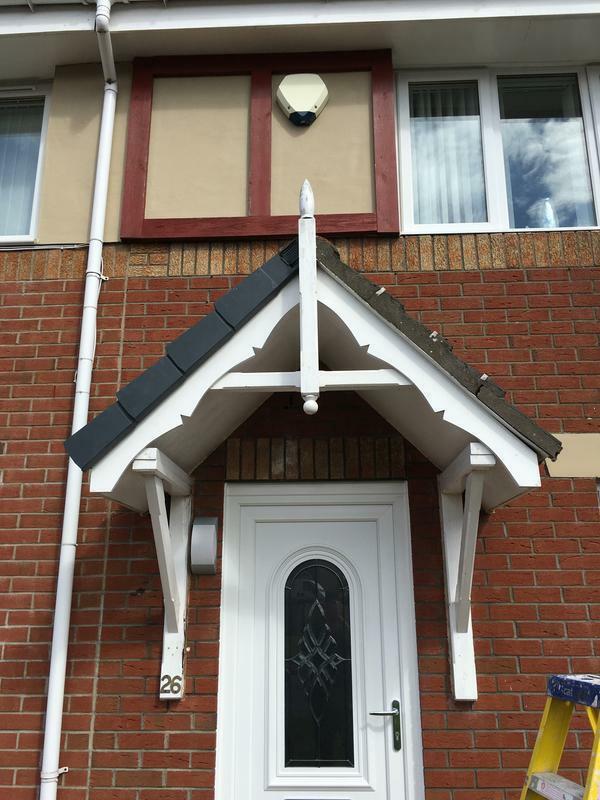 Based in Motherwell, we cover Lanarkshire, Glasgow, Fife, and Ayrshire and the isles. 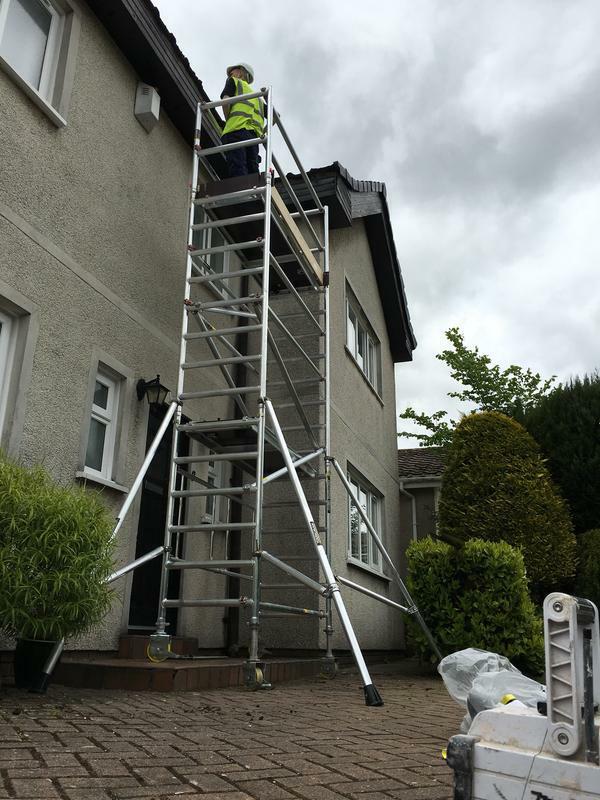 We carry out work throughout the Central Belt, so no distance is too far. 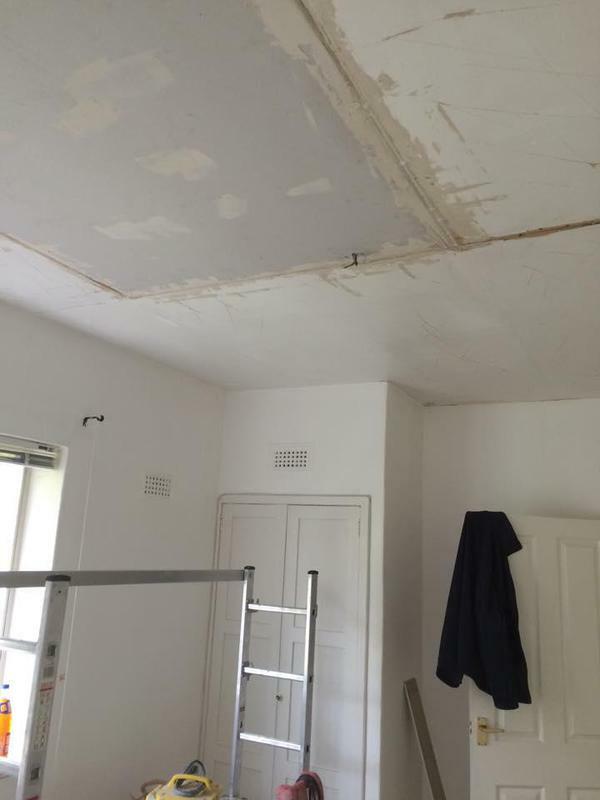 JDN Property Services has gained 16+yrs experience within the preservation industry & insurance reinstatement sector. 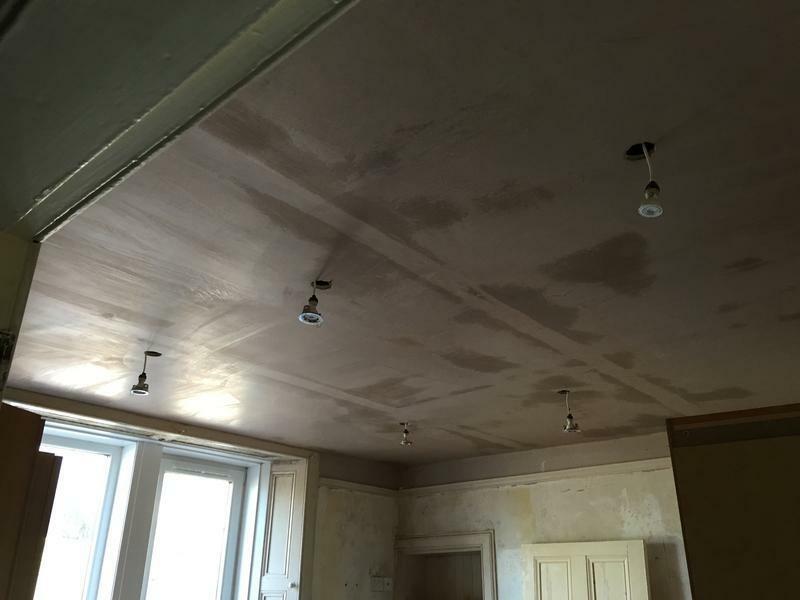 Our team are trained team are skilled in all aspects of Plasterwork, Damp Proofing & Wood Preservation. 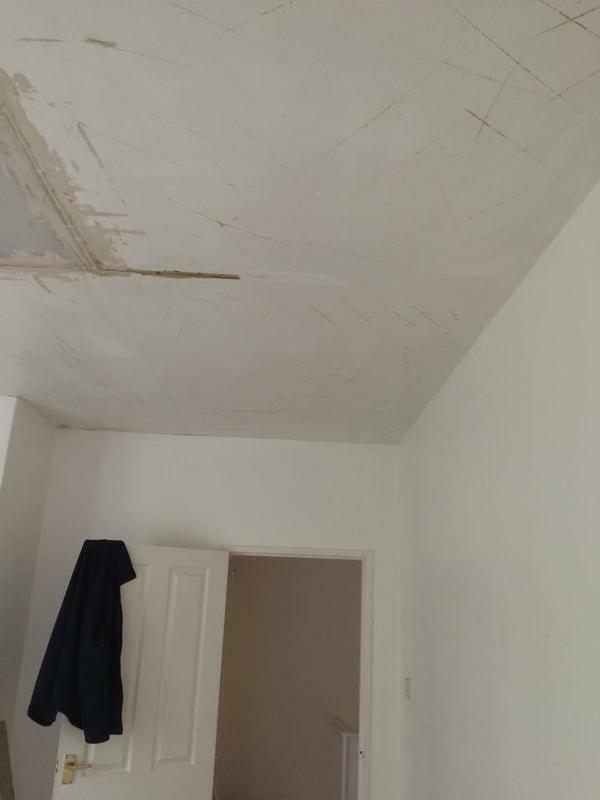 Anything from dampness showing up in a home report to woodworm, dry or wet rot, we can deal with to industry standards. 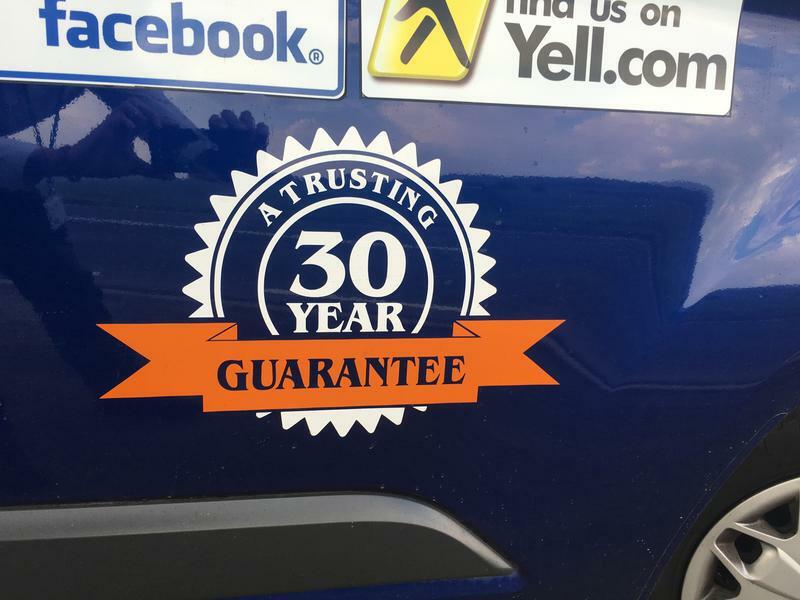 We are also fully certified to issue 30-year guarantees. 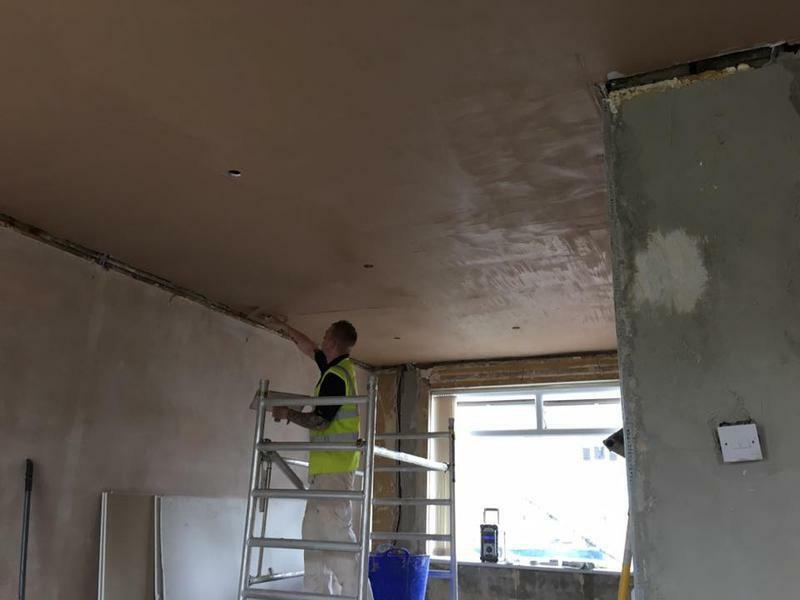 We also have commercial contracts carrying out general maintenance and facility repairs. We are fully insured with public liability and registered with SEPA with our waste disposal. 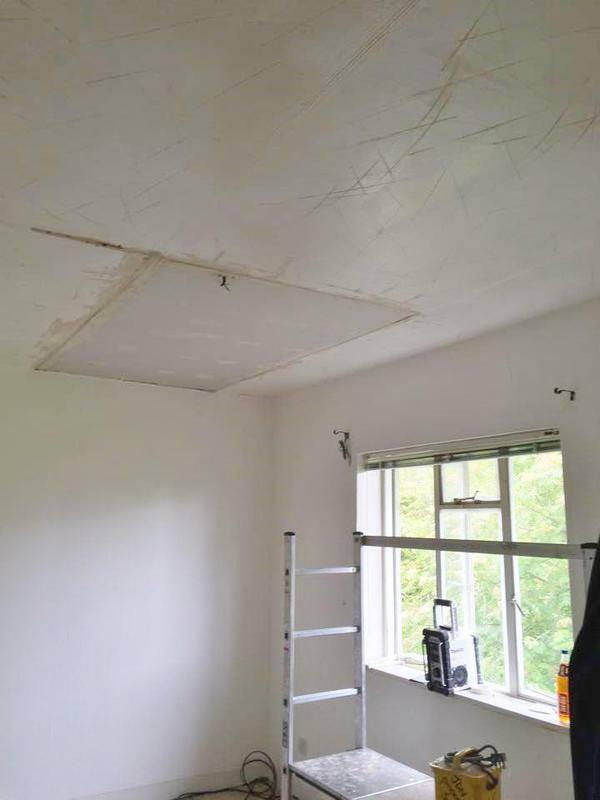 We are also audited every year for the health and safety of our team and hold our Safe Contractor, CHAS, Constructionline certifications. If you require any service not listed, please contact us for friendly, professional advice or assistance. 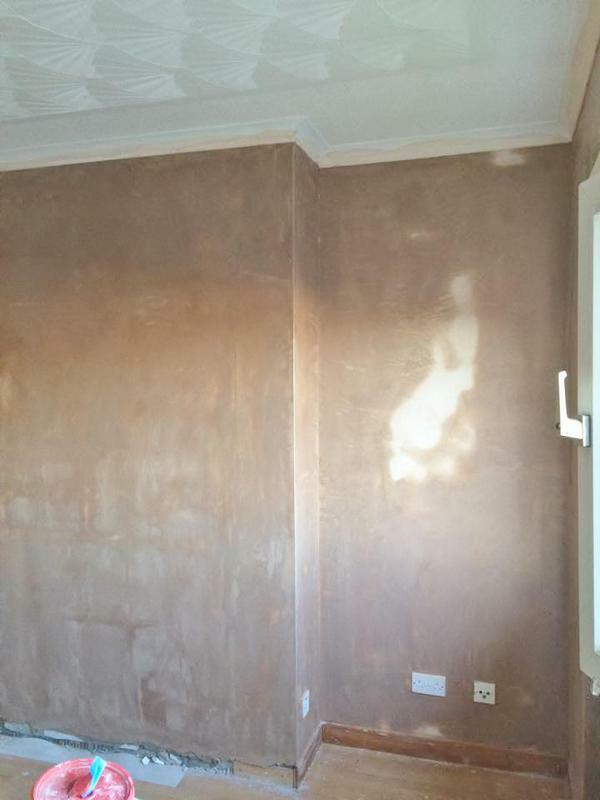 Image 16 - Some Plasterwork we carried out in a property in Carluke. 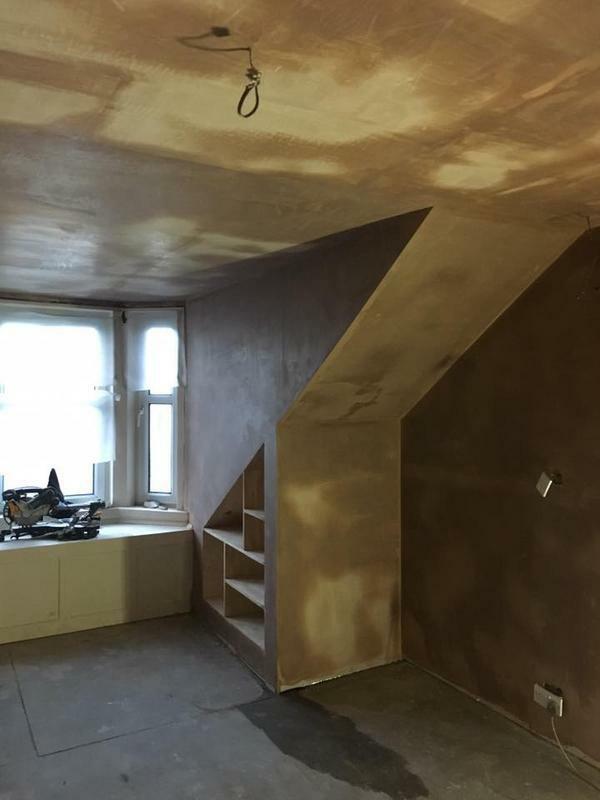 Image 17 - Plasterwork to around a new kitchen install. 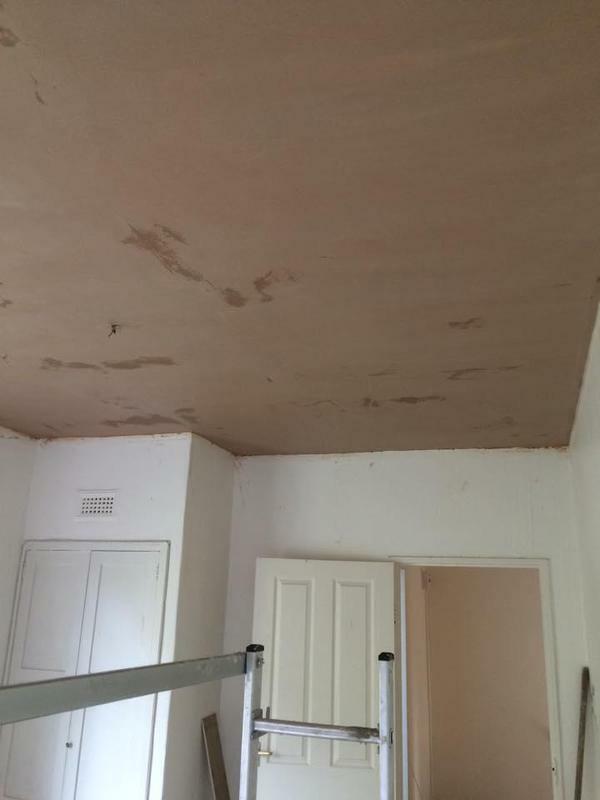 Image 18 - Plasterwork to a newly boarded ceiling done by us. 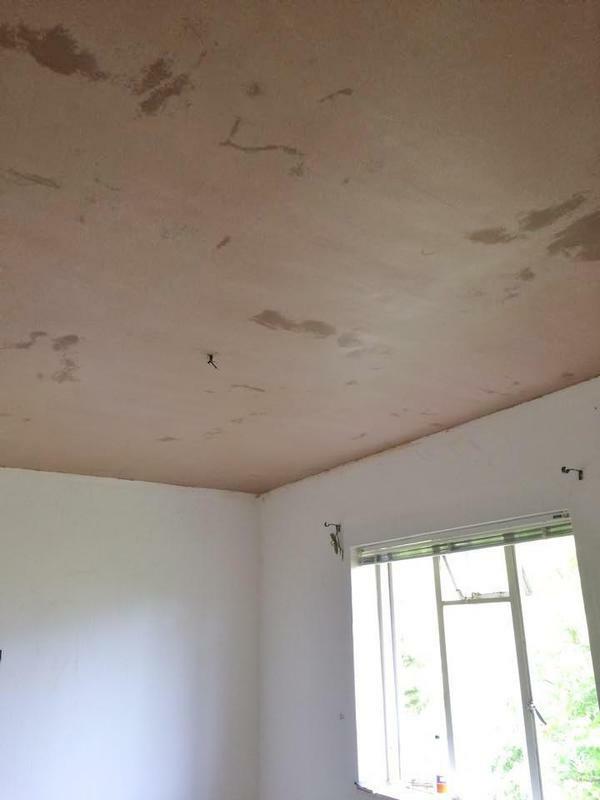 Image 20 - A newly finished ceiling. 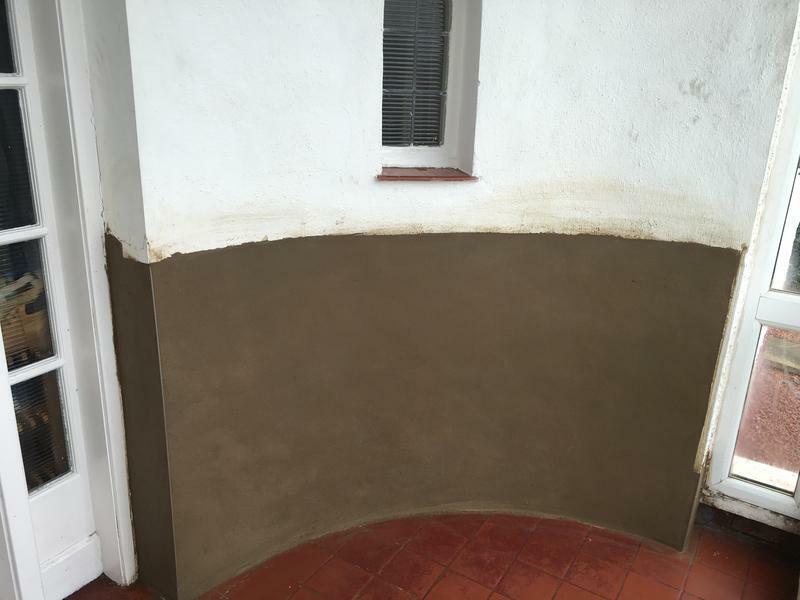 Image 25 - A nice bit of rendering after some damp proofing works. 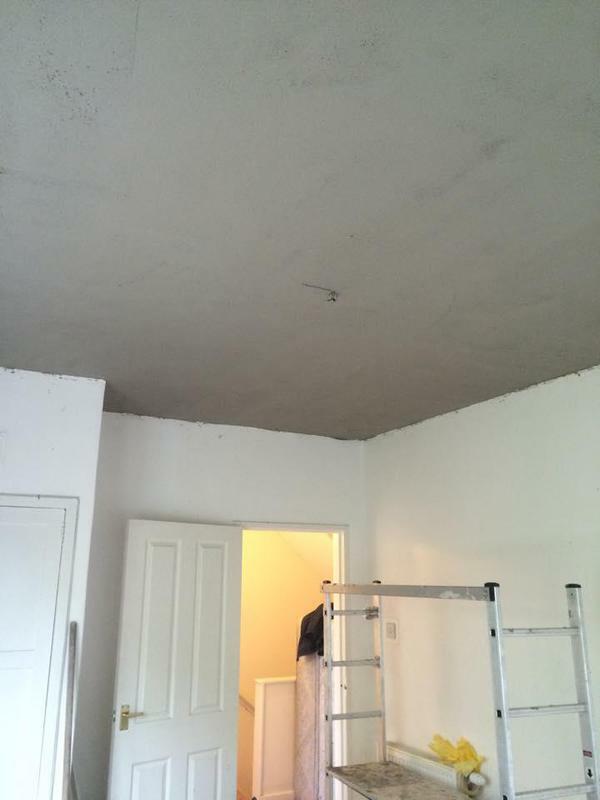 "Very punctual, polite, clean workers. Work to a very high standard. Reasonably priced too. Well done JDN!" 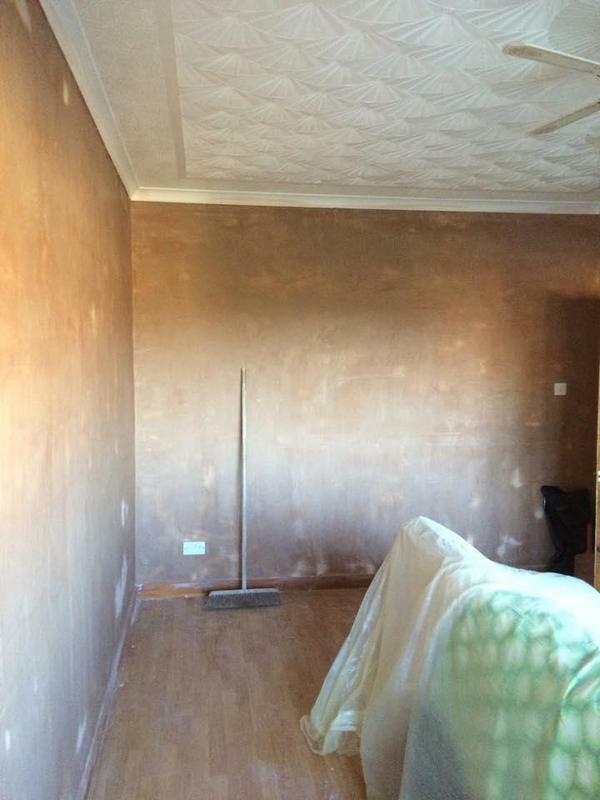 "The job was done quickly and efficiently and the guy's were very polite and hard working. They cleaned up really well afterwards and the quality of work is fantastic. It looks superb." 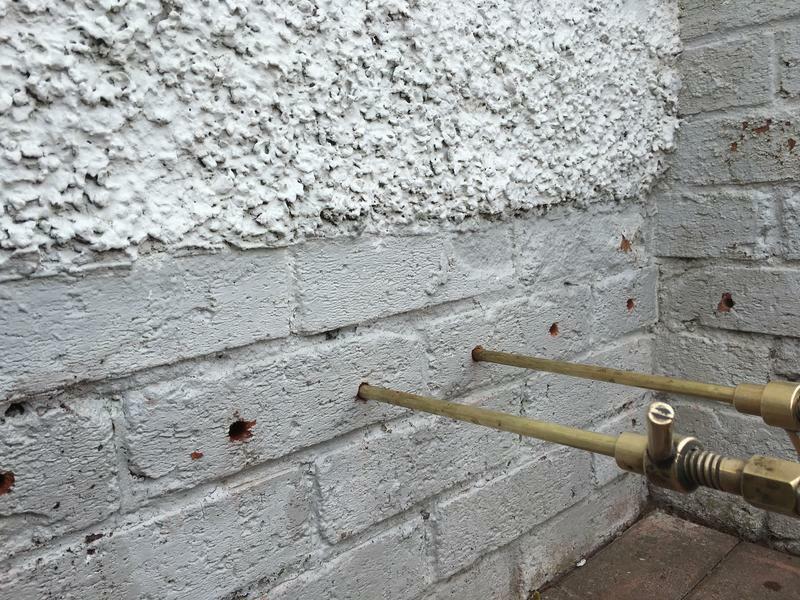 "We initially had a survey carried out by Jon (JDN) of the damp issues we were experiencing. He was very professional and thorough when carrying out his inspection of the issues that I brought to his attention. 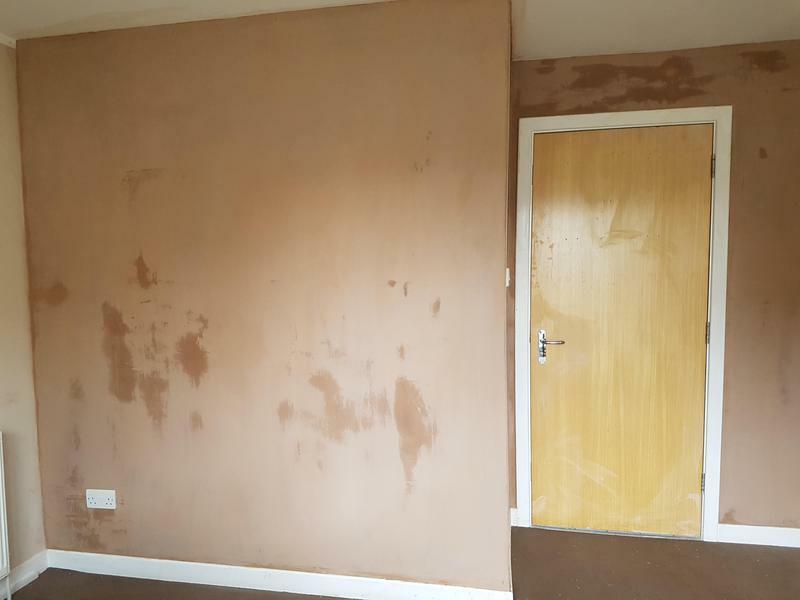 One issue was a condensation problem and the other was rising damp. Jon gave us his recommendations and a quote to do the work. The quote was for less than I had expected so I accepted it there and then. 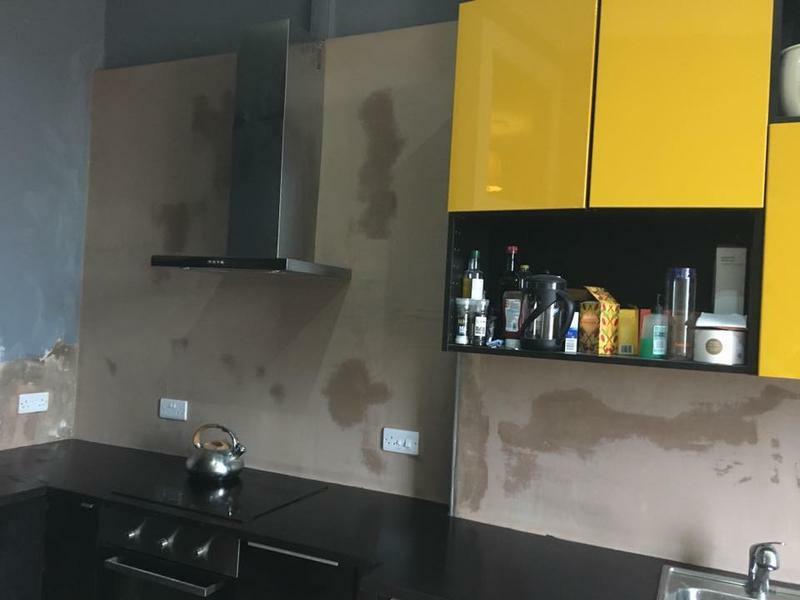 Less than two weeks later the work was completed to a very high standard. 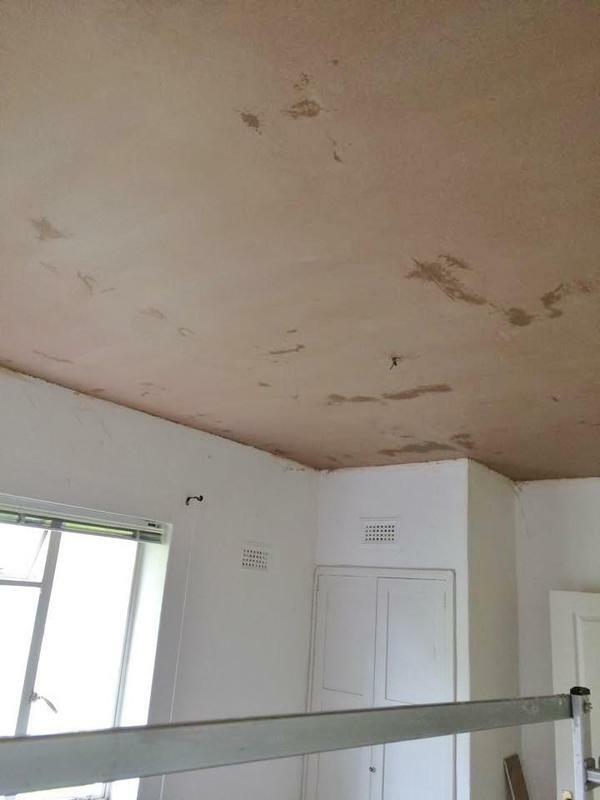 The extractor fan tha was fitted has made a fantastic difference regarding the condensation in the house and the rising damp has been dealt with to a very high standard. Jon and Craig were polite and friendly and their work ethic was very professional. 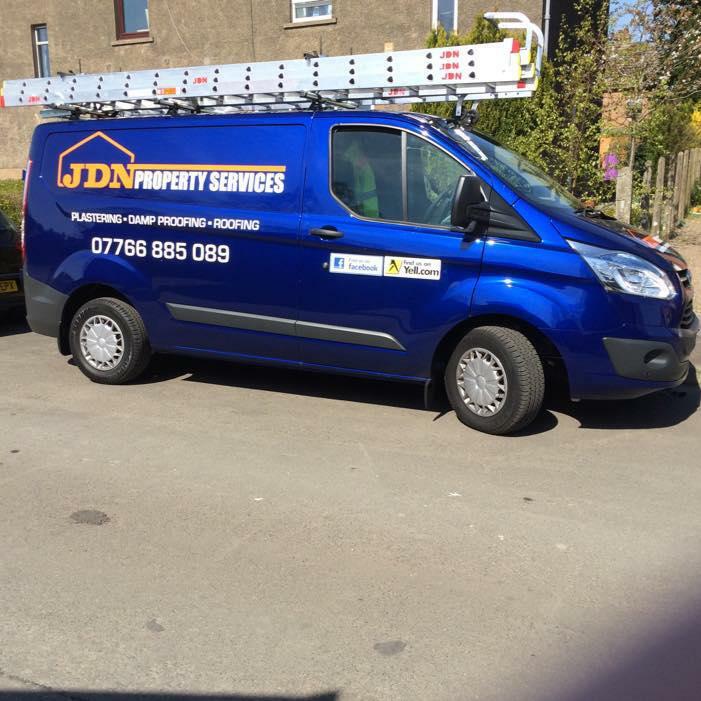 I would recommend JDN PROPERTIES to anyone. John Campbell"
Trader reply: "Mr Campbell, Many thanks for your kind words. I am glad to hear you have a great experience using our firm. its been an absolute pleasure being able to help you out and cure your issues. As always, we are only a phone call away if you need us again! " 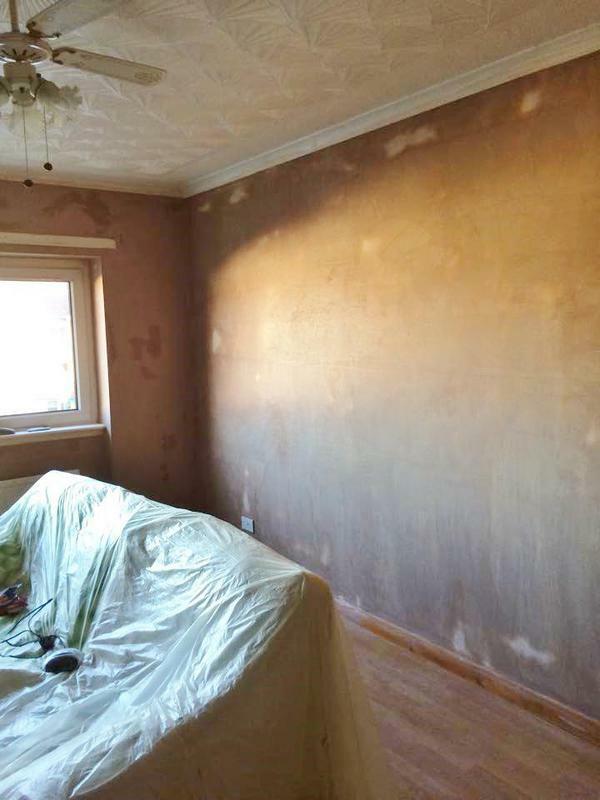 "This is the second time we have used JDN Property Services for plastering and weve been delighted with the outcome. Jon runs a professional service, his prices are fair and he runs a tight ship. From first contact hes always been polite and is always on hand for updates on how the job is progressing. Jon and his team are hard workers and clean up at the end of each day. 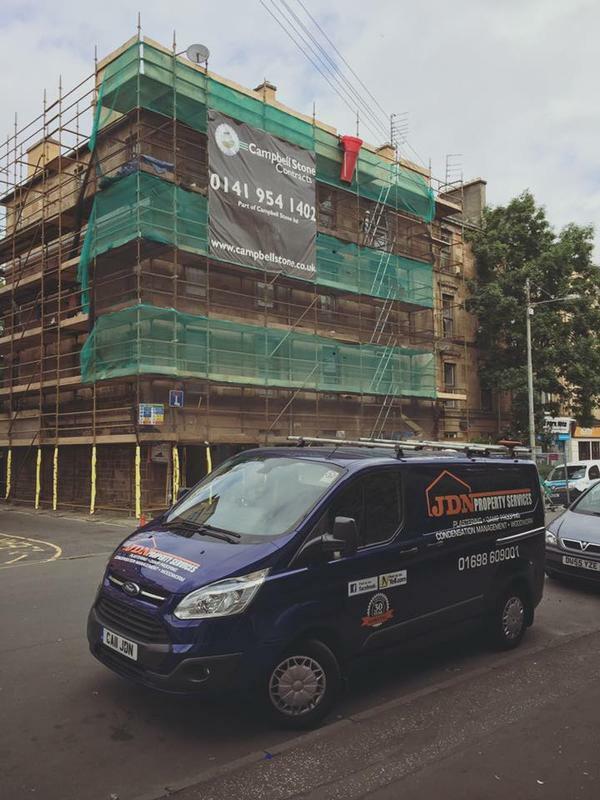 Jon makes sure that youre happy with the work before he signs it off and clearly takes pride in his work. Wed recommend this Company to family and friends without hesitation. 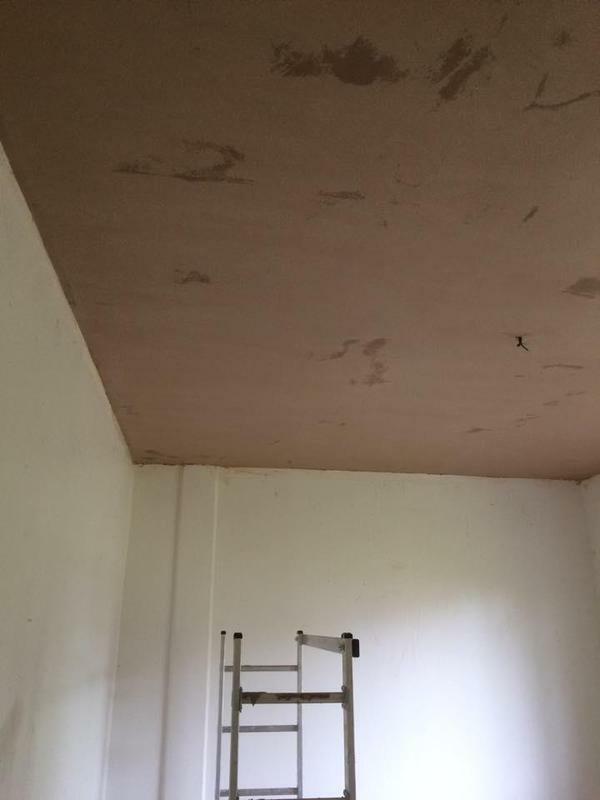 Thanks Jon and Team for a great job done on time to a high standard."